Mr. Cunningham’s practice focuses on domestic litigation and matters involving families. His career has been devoted to finding real solutions for client’s real-life problems through difficult times. 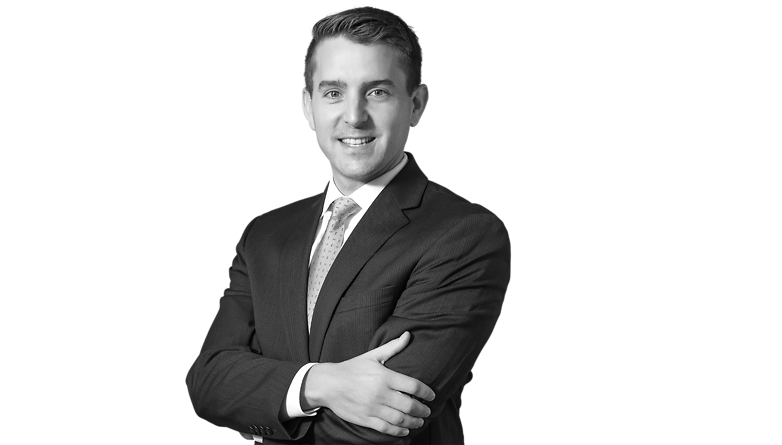 Mr. Cunningham represents clients in divorce, child custody, child support, paternity, guardianship and protective order litigation at the trial and appellate levels. He is experienced in the complex issues often involved in this type of litigation, including business valuations, complex financial and compensation packages, custody evaluations, mental health issues, and issues of substance/physical abuse. Although Mr. Cunningham’s practice usually keeps him in Tulsa and surrounding counties, he regularly represents clients in counties all across the State of Oklahoma. Mr. Cunningham has been selected as a Rising Star by Super Lawyers Magazine in the area of family law for the years 2008, 2009, 2013, 2014 and 2015. He has also received an AV Preeminent rating from Martindale-Hubbell. Prior to joining Conner & Winters, Mr. Cunningham practiced family law with a national family law firm managing their offices in Oklahoma, New York and Massachusetts.